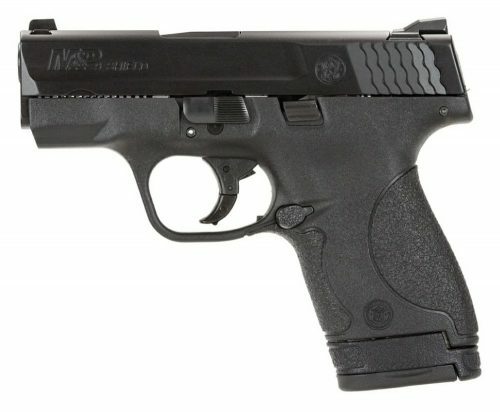 New in box Smith & Wesson M&P Shield 9mm. Available both with and without a thumb safety. 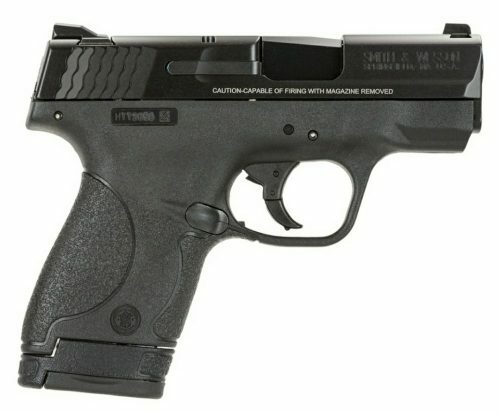 These are one of the best concealed carry guns you can buy. I personally carry one of these on a regular basis. Additional magazines available for $19.95 each. Chowder Precision, LLC is a licensed FFL . Form 4473, background check ($7.50) or CFP, and sales tax apply. All prices reflect a 4% cash discount.